I'm a freelance writer living in Melbourne.Food has always been a passion.I try to find places where I can have fun with my family and friends and like to share them with you.Please click 'like' if you find this article fun. While CBD is full of hidden cafes in the alleys, I get surprised when a small coffee shop, with an unseen name board, does thousands of coffee a day. Patricia Coffee Shop operates in a small alley but the crowd there speaks of the quality of the coffee. People are seen standing inside and outside the cafe to taste the best coffee in CBD. There aren't many options for you to choose from and that is the USP of Patricia. 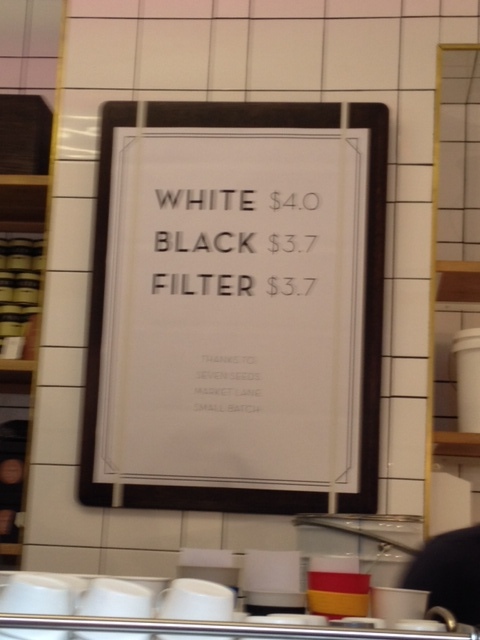 They have only three types of coffee - white, black, and filter. While I wait for my coffee, I noticed the bulletin board where they had publications for you to read and help you with your boredom during the waiting time. 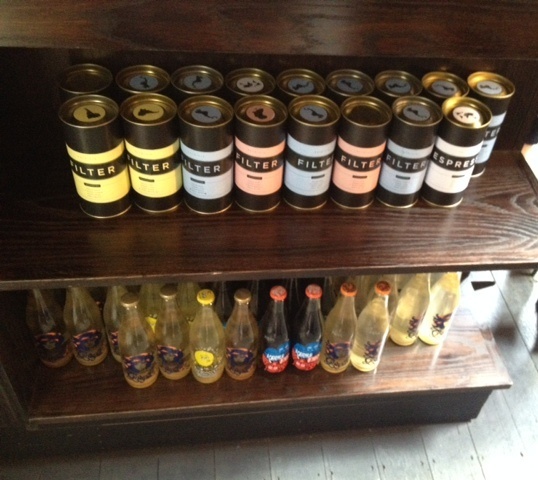 The coffee make is of popular brands, one of them being called 'Seven Seeds'. The coffee seeds of seven different plants is mixed to a perfect balance and voila, you end up drinking one of the best coffees in Melbourne. Any time of the day it is so crowded so plan to wait a bit to taste this heaven. They offer some cookies but mostly it is just coffee. I am amazed how people don't mind any of the discomfort and are here just to sip good coffee. Now that's what I love about Melburnians - we love our coffee no matter what. 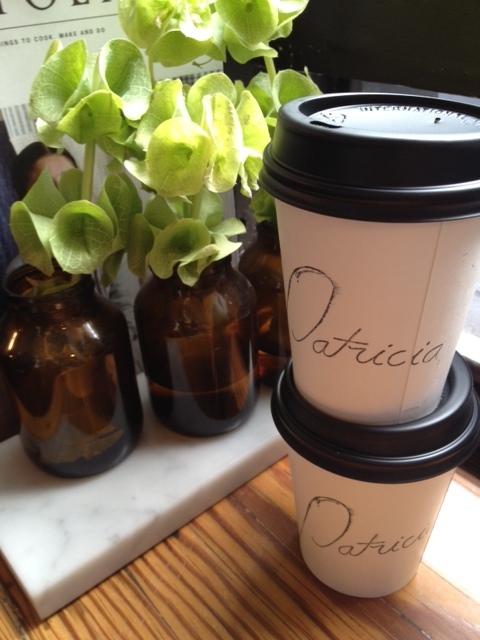 Patricia Coffee is open weekdays and during weekends. If you ever miss their coffee, you can take home their coffee powder . Hip hop from your office to this freshly ground coffee to awaken yourself or stop over before you head to the meeting in a different office. Patricia gets a pat on the back. Good coffee makes everyone come back for more. 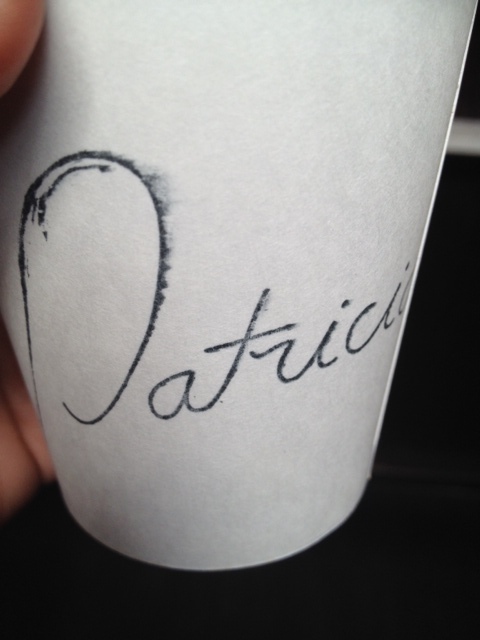 Please advise where Patricia Cafe is? Which street in CBD? Be prepared - there is no seating at all.